I can source locally made and/or organic fabrics to make my own products. I can create a whole heap more upcycling projects that I spy on Pinterest (follow me here) which not only have less impact but can help me be greener – produce bags… I’m comin’ for you next! I will have a greater attachment and pride in my possessions because I will understand all the work that went into them! My first project to get me into the groove has been making a recycled pallet day bed (which I can’t wait to share with you next week once it is complete!). And what does every daybed need? A million throw cushions, that’s what! As this is my first time behind the machine I didn’t want to have the trouble of zips and buttons – I wanted quick and simple. I found a few blog sites that detailed how to make this pouch style cushion and I am happy to say it was easy enough for even me to master. 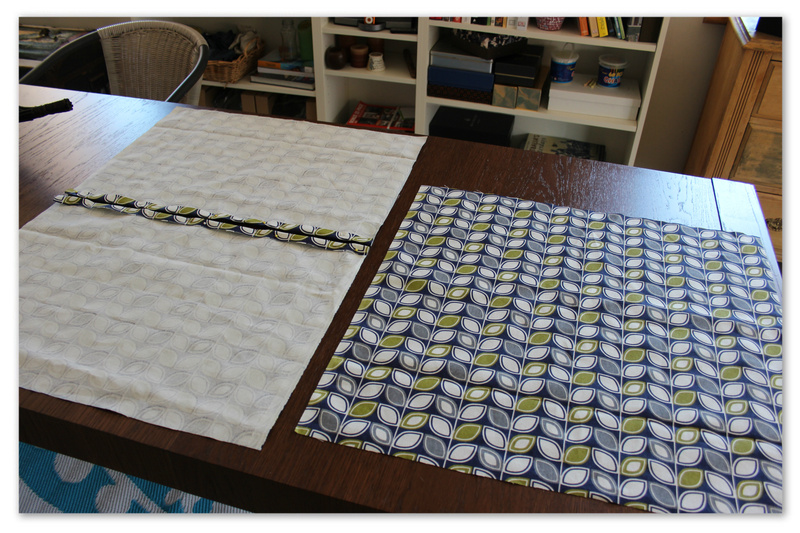 And I mean master… I have sewed 19 of them in 2 weeks! Here are a few being enjoyed by Velcro the little stray kitten we rescued last month (read about her here). **Special thanks and love has to go to my amazing, stupendous, wonderful and above all progressive husband here! My first attempt at sewing a cushion was after our antenatal class where I was shown all the surgical equipment that can be used during labour and was told of all the possibilities that could go wrong. To say I was emotional was an understatement. I knew so little about sewing that I didn’t know you had to even clamp the sewing foot down and I buggered up the machine and ended up face down on the table bawling. But my man of many talents cleaned me up and showed me a few basics and I haven’t stopped since. What a superstar! 1. When you buy your cushion insert you will be given the dimensions – pictured below is Size 24: 61cms x 61cms (24″ x 24″). 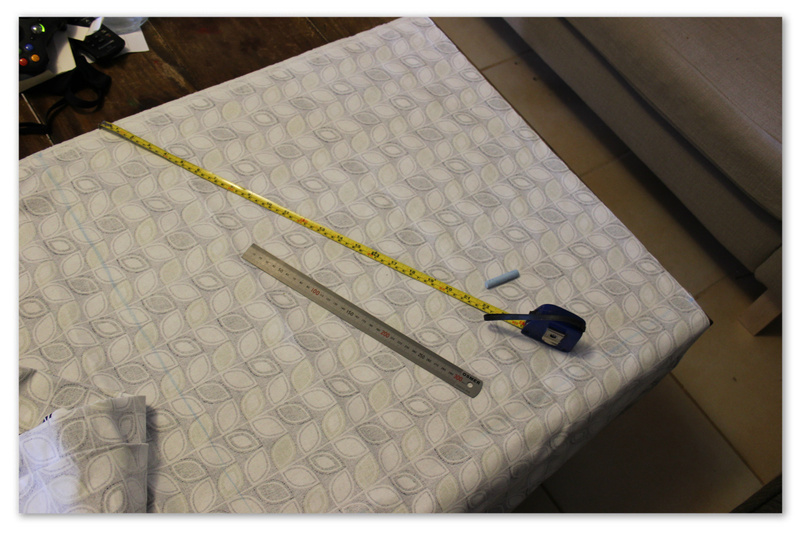 Measure out with your tape measure a shape the same size as the dimensions. 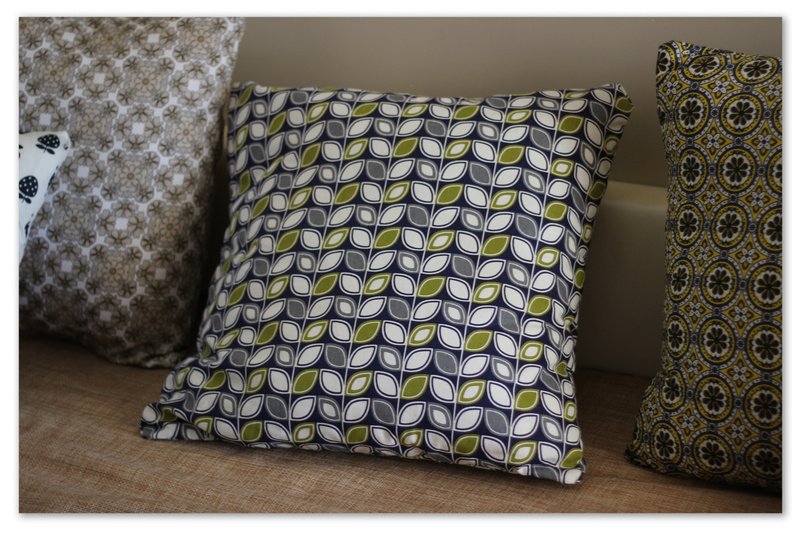 You do not need to allow for a hem or for the stitch – you want your cushion to be snug and… well… cushy! 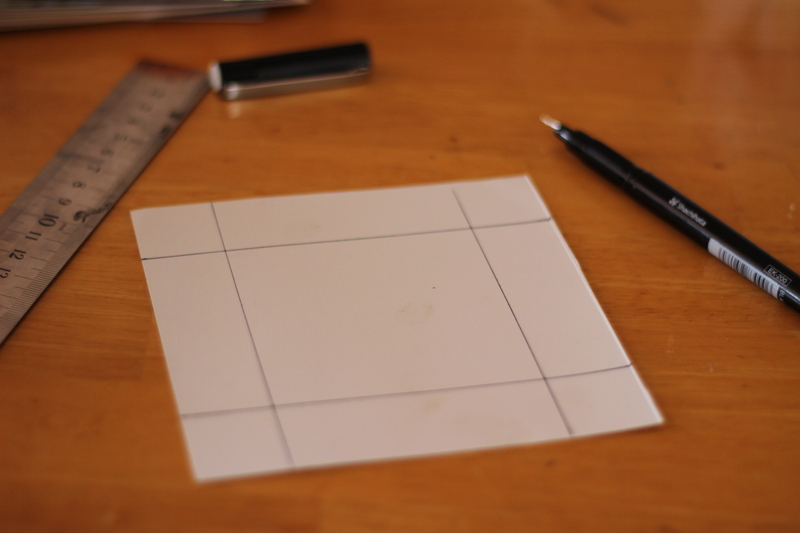 Mark out the shape with chalk or a proper fabric pencil (obviously on the inside of the material). This may take a bit of playing around to make sure you get it square. This piece will be the front of your cushion. 2. Cut out your front shape. 4. You then need to hem one edge of each of the back flaps. 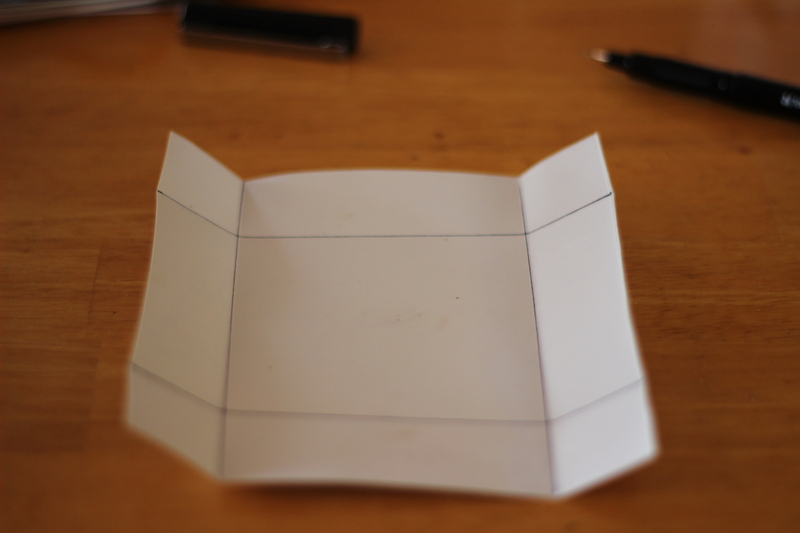 To do this fold the material over and pin it. My hems were 2cms (approx 1″). If you want to really crease the hems then iron them which will flatten them. 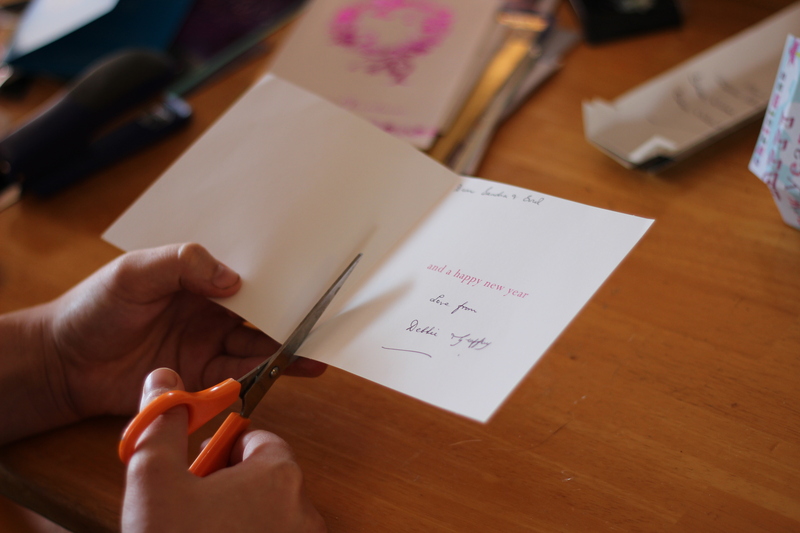 Whizz it through your sewing machine and tie off the ends. 5. 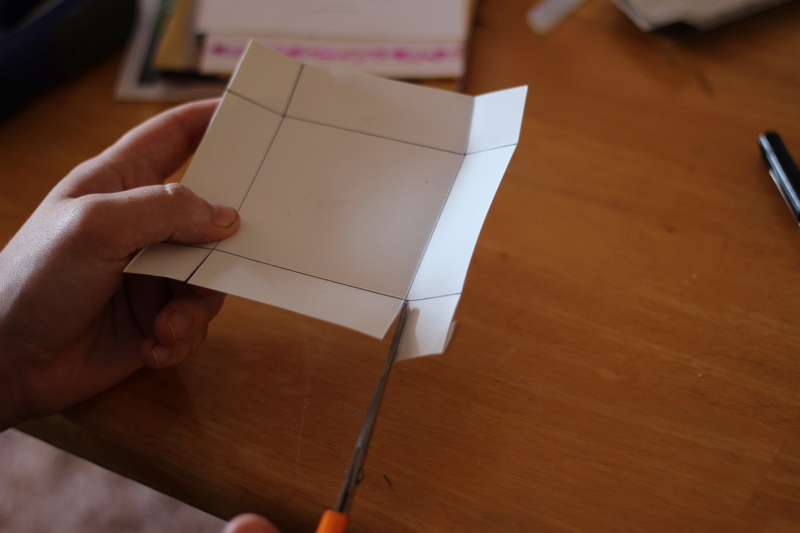 Then pin all your pieces together ready for sewing- which for the amateur sewer can be confusing at first. 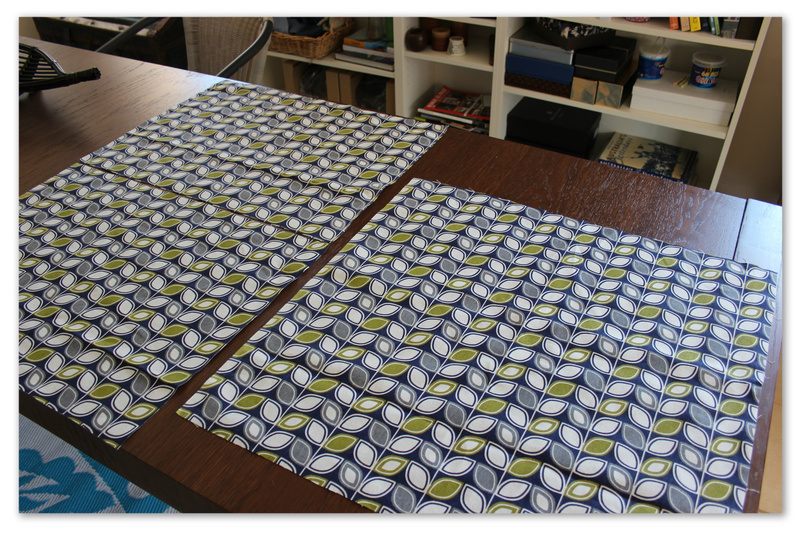 Lie your cover piece flat on a table with the pretty outside of the cushion facing up. 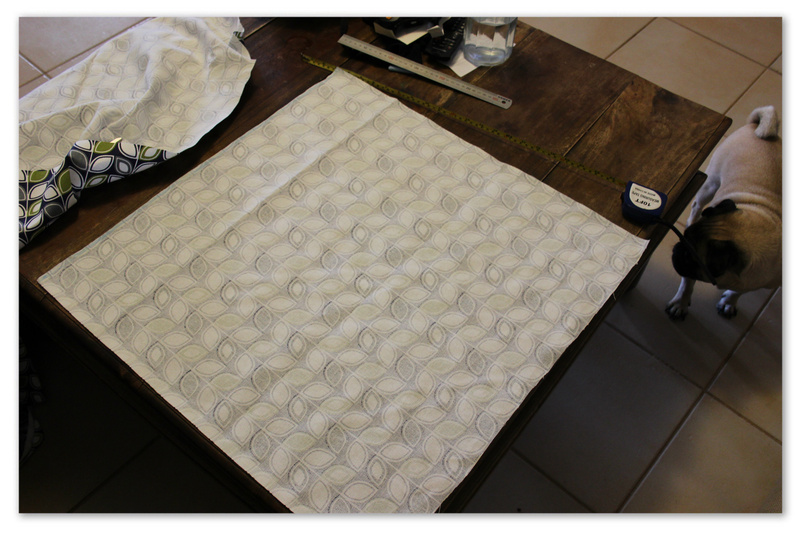 Then place your first flap squarely onto it so that the ugly inside of the fabric is facing up. Repeat with the other piece therefore completing the back square. Pin along the edges securely. 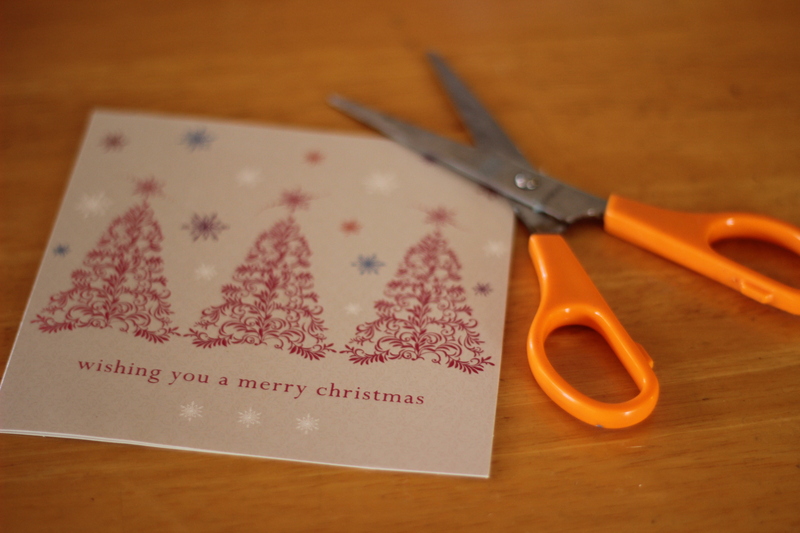 Make sure you pin the edges of the flaps down to ensure that they don’t get folded while you sew. Sew along each edge and tie the threads off. 6. 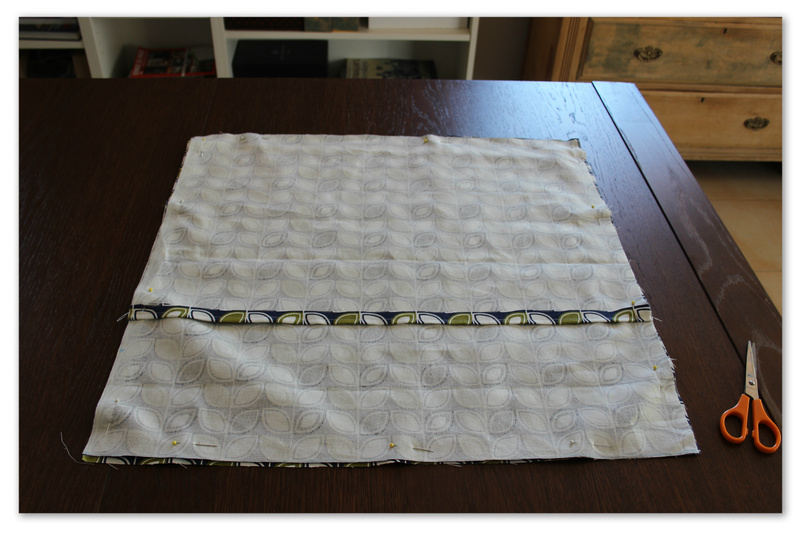 Once you have sewed all four sides turn your cover inside out and stuff your insert into it. Give it a bit of a plump and a fluff until it looks deliciously inviting and voila! You have a sturdy, simple cushion! I hope that made sense! 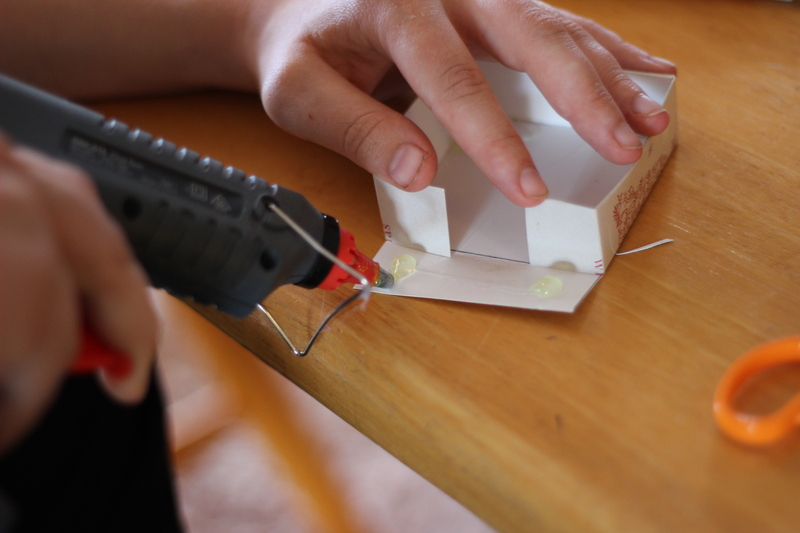 I have had great success with them and have used all sort of different materials with them. The best bit is, your average store-bought, mass-produced cushion seems to retail for $50 these days. That is an absolutely HUGE mark up. 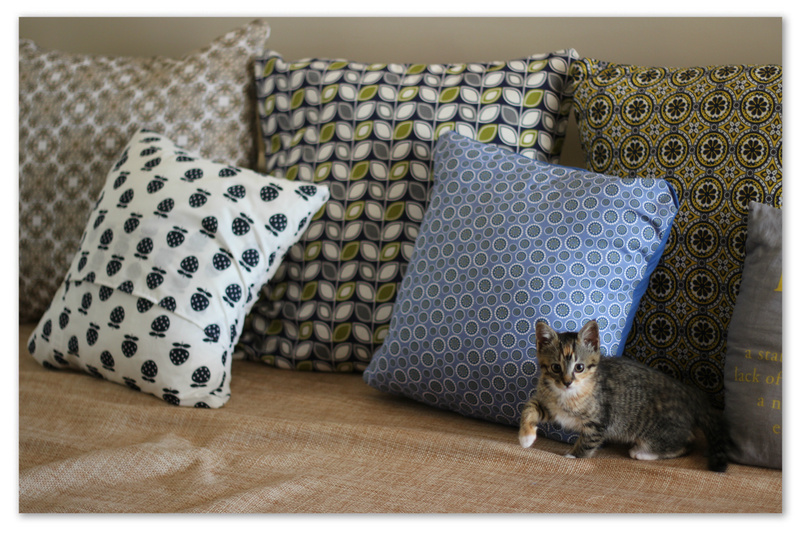 If you want your life filled with beautiful cushions, this is the way to go! 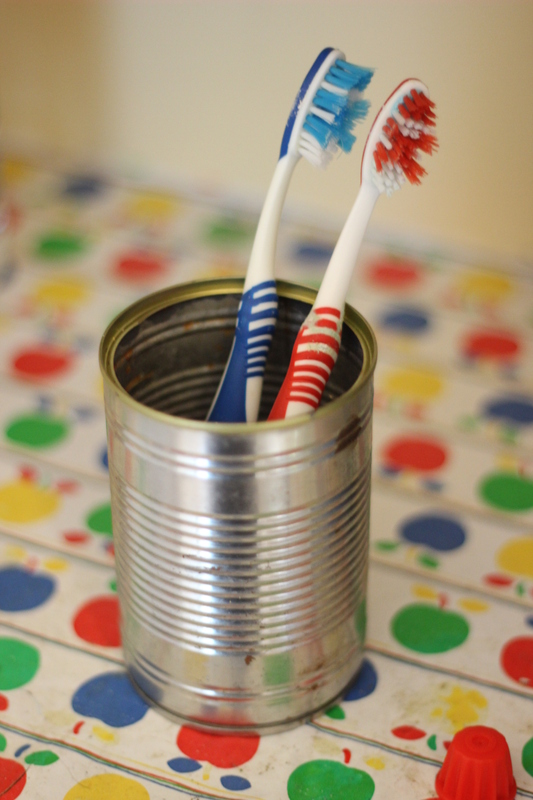 As readers of this site may already know I am taking the challenge to live Plastic Free for July (thanks to the amazing initiative of Western Earth Carers who invented Plastic Free July). 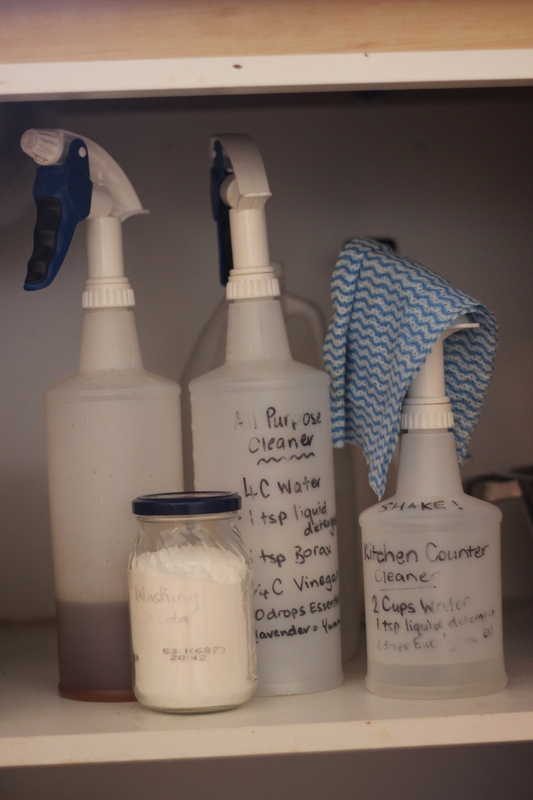 In a previous post (click here to see it) one of my 5 Steps to going plastic free was to make your own cleaning products. It is fun, easy and SO much better for the environment. If you want to investigate all the dangerous chemicals we use in our homes (and the effects they have) then see my preivous post about it here but I can sum it up in a nut-shell. 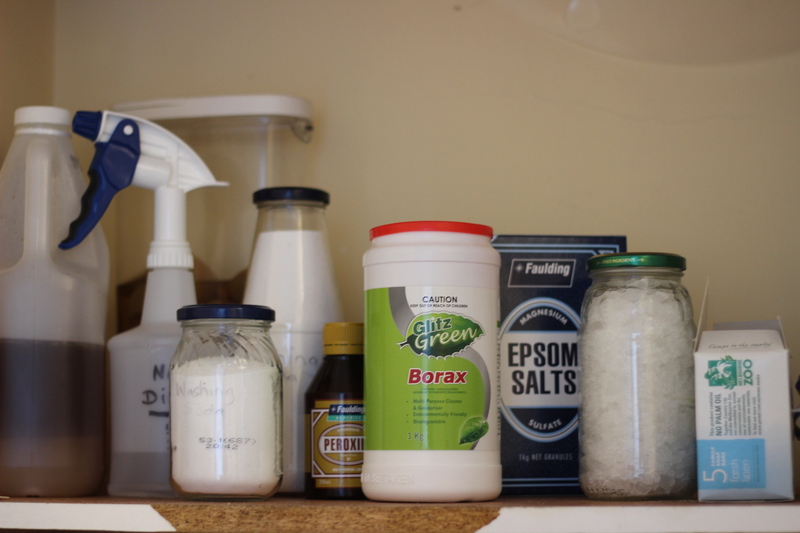 Lots of chemicals we find in home products are linked to major health issues such as cancer, fertility defects, liver damage, kidney damage and central nervous system damage. These are then they are poured straight down the drain into our waterways and oceans where the creatures are ever so delicate. Needless to say, it wreaks havoc on our ecosystems. And worst of all, these products come wrapped head-to-toe in single-use plastic packaging. Yuck. There is a better way… in fact there are lots of better ways!!! (Another benefit is that they are a lot cheaper than the nasty chemicals too). 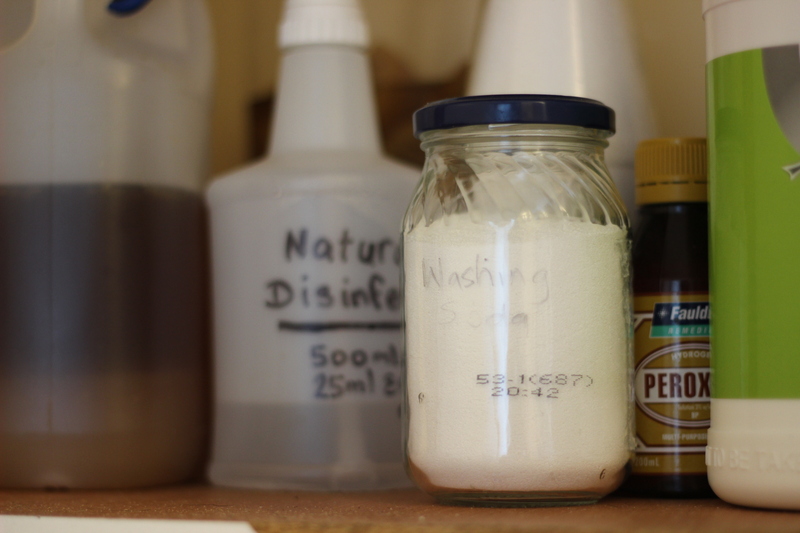 There are a few ingredients that you cannot live without if you want to make your own cleaning products. I try to get most of my ingredients from ‘eco stores’ like Planet Ark but if you aren’t near their every single one of these can be found in supermarkets. Bicarb Soda (aka Baking Soda) – This miracle powder does everything. It cleans, deodorizes, scours and softens water. Lemon Juice – One of the strongest food-acids around and effective against most household bacteria. 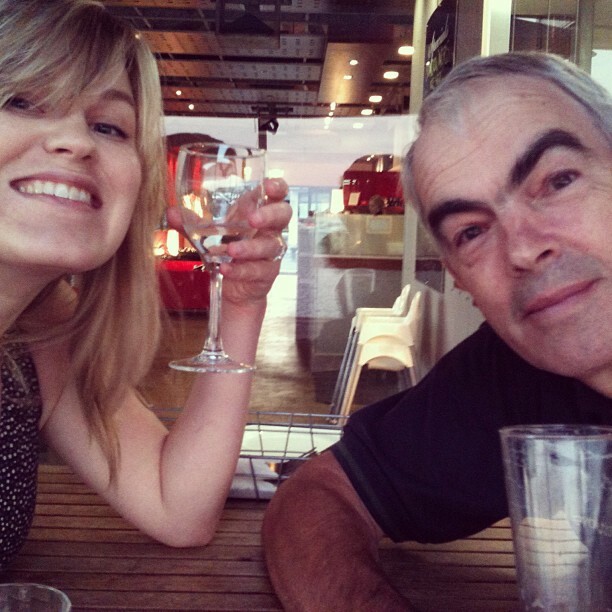 White Vinegar – Another hero. Cuts grease, removes mildew, odors, stains and wax build-up. Washing Soda – Cuts grease, removes stains, softens water, cleans wall, tiles, sinks and tubs. Be carfeul though – washing soda can irritate mucous membranes. Do not use on aluminum. Cornstarch AKA Corn Flour – Can be used to clean windows, polish furniture, shampoo carpets and rugs. 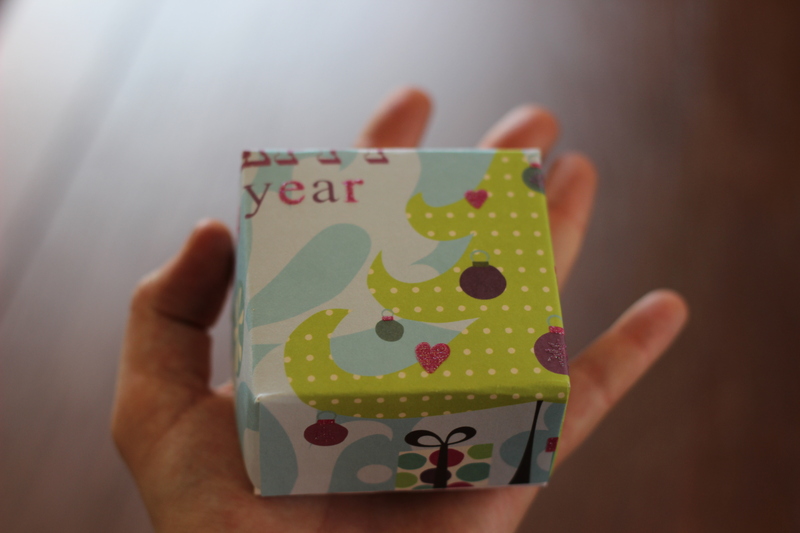 Soap – Unscented soap in is biodegradable and will clean just about anything. I buy a natural soap bar and grate it before using. Essential Oils – The ‘essential’ Essential Oils for basic house-cleaning are lavendar, lemon and Eucalyptus. Most of these oils have anti-viral and anti-bacterial properties and they smell bloody lovely. I always keep a lavender by the bed to help me nod off (and to keep mosquito’s away!) . 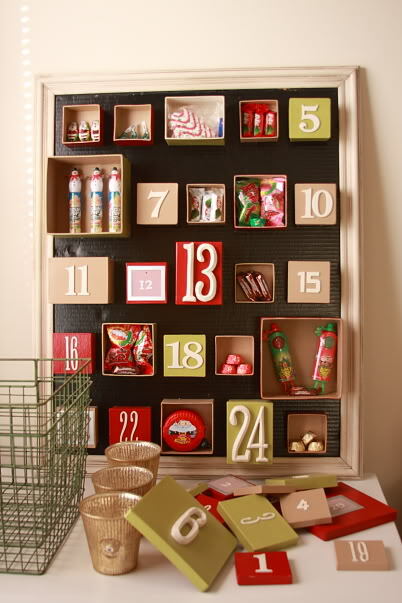 This can be used on any type of counter – I use it in the kitchen, bathroom, wooden furniture/boards. The only thing vinegar shouldn’t be used on is marble as it can damage the surface. If it is a particularly stubborn stain: Make a paste with the vinegar and bicarb and leave for 15 minutes before wiping off. 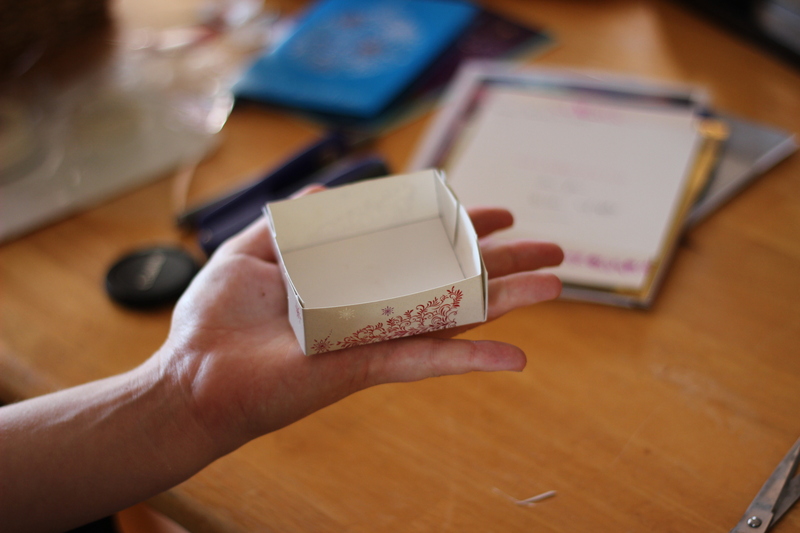 Mix ingredients and store in a reusable and resealable container. 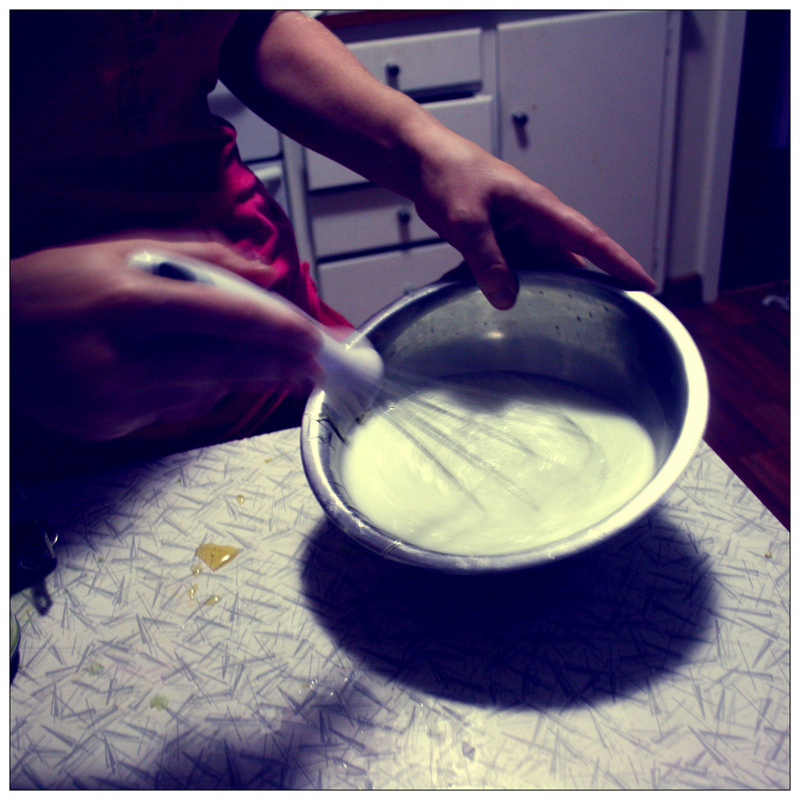 Add 1 tablespoon of the mixture to the soap compartment. 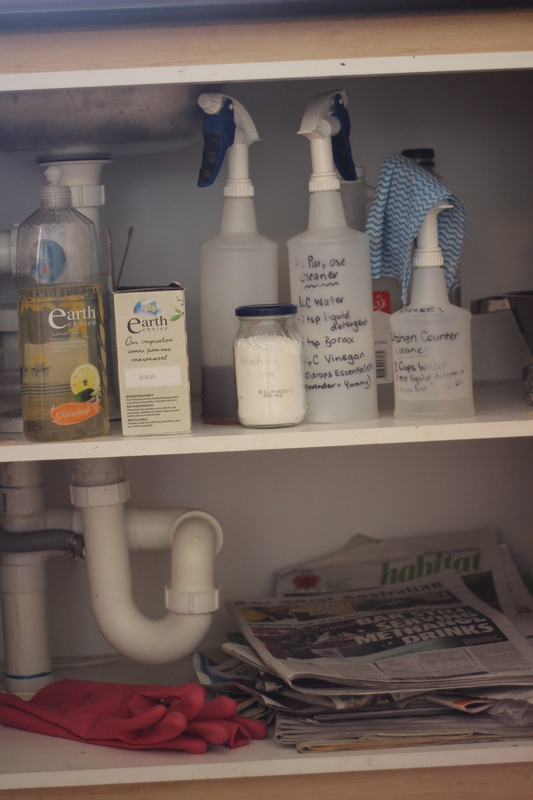 Add 1 tablespoon of vinegar in the rinse agent compartment. Then use a damp cloth or sponge to wipe the inside (once oven is cool). The mess will wipe off really easily without the use of harsh, toxic chemicals. Dampen the oven surfaces with sponge and water. Remove with spatula and wipe clean. Whenever I do this I have ‘Maniac’ playing in my head and fully pretend that I am Alex Owens from Flashdance – get my head shaking around and stomping my feet. This is of course not necessary but neither are cupcakes 99% of the time – they’re still fun though. Tip: You can upcycle a shaker out of anything… e.g. 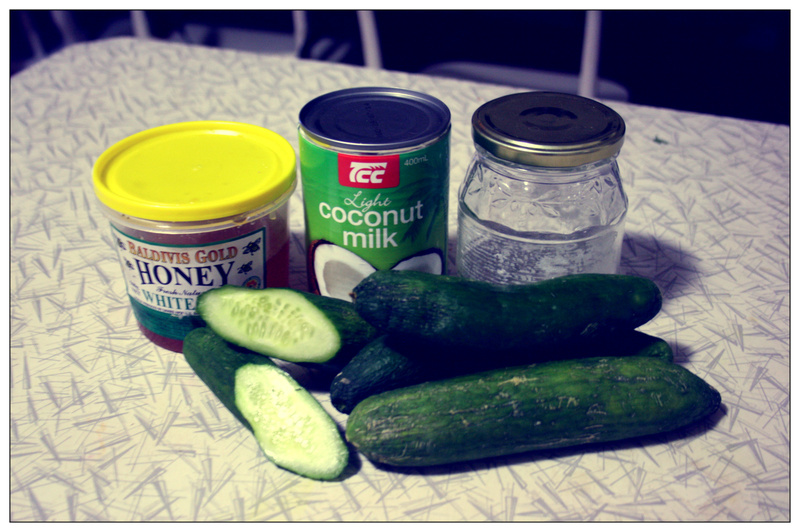 an old coffee tin with holes in the bottom or a plastic bottle with hole in the lid or just use an old Parmesan shaker. Pour the soapy water mix into a large, clean bucket and add the Borax and Washing Soda. 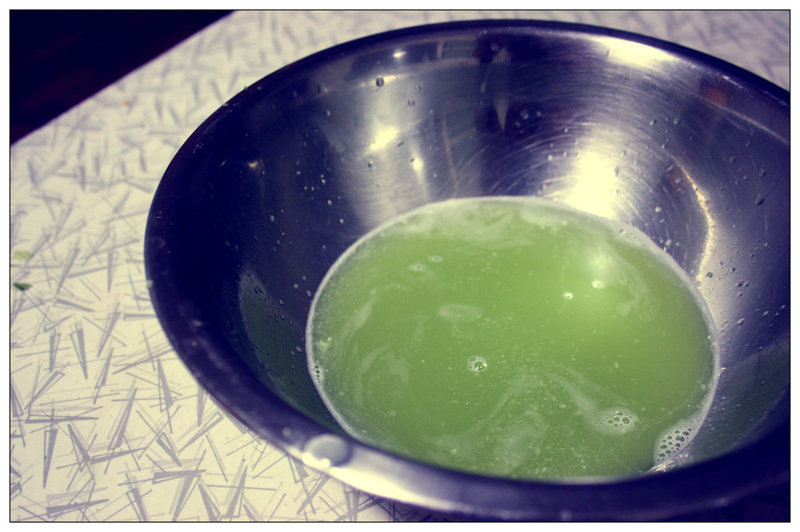 Stir well until all is dissolved. Add 6 Litres of water and stir until well mixed. Pour 1/2 cup of baking soda into the drain followed by the boiling water. If it is reeeeally blocked chase the baking soda with a 1/2 cup of vinegar and cover – allowing the crazy fizzing which means it is breaking up all the gunk. 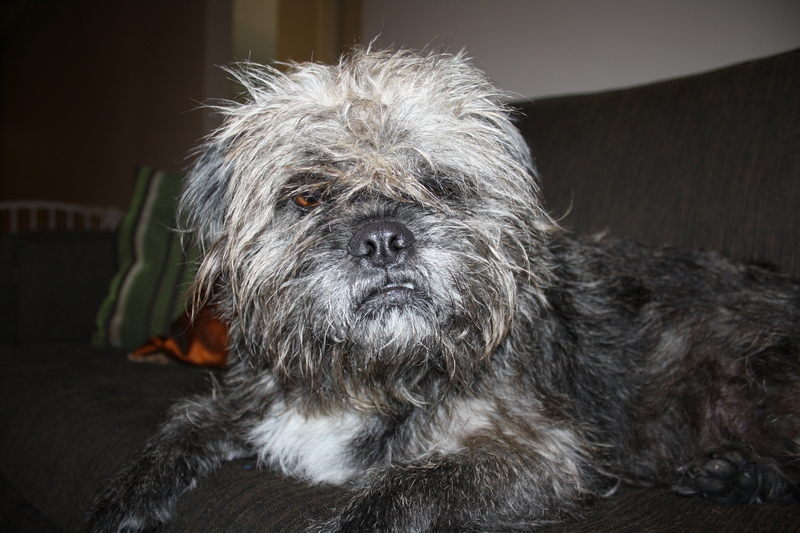 For pet stink and stains in carpets, mix equal parts of vinegar and water. Apply to affected areas. 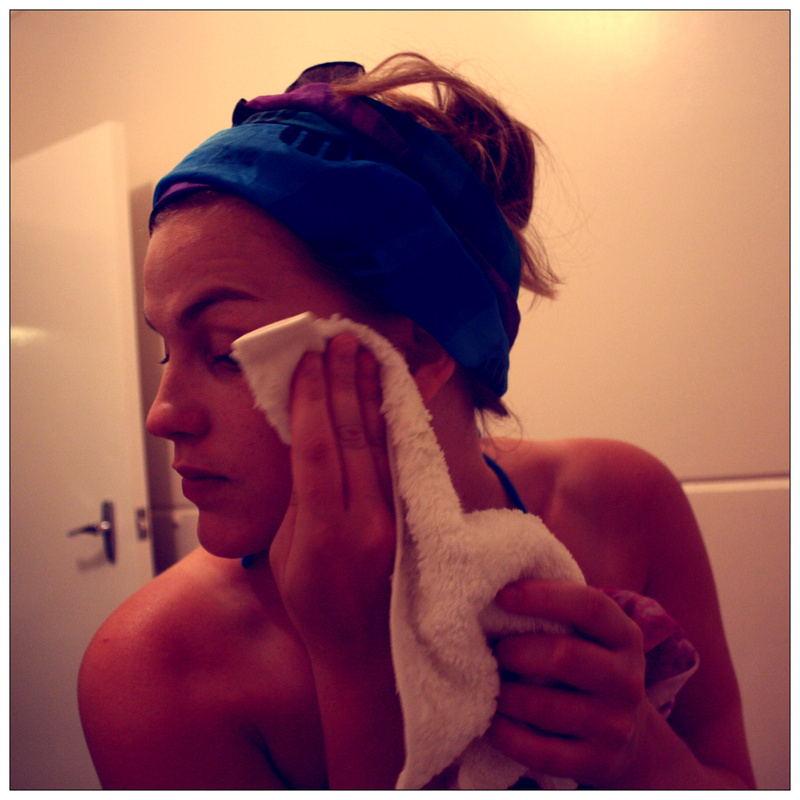 Blot with an cloth until moisture is absorbed. All that commercial air fresheners do is mask a smell and/or coat our nasal cavities. I don’t like the idea of that especially when you read the ingredients you find in them. So here are some really simple and natural ways to… well… freshen your air! 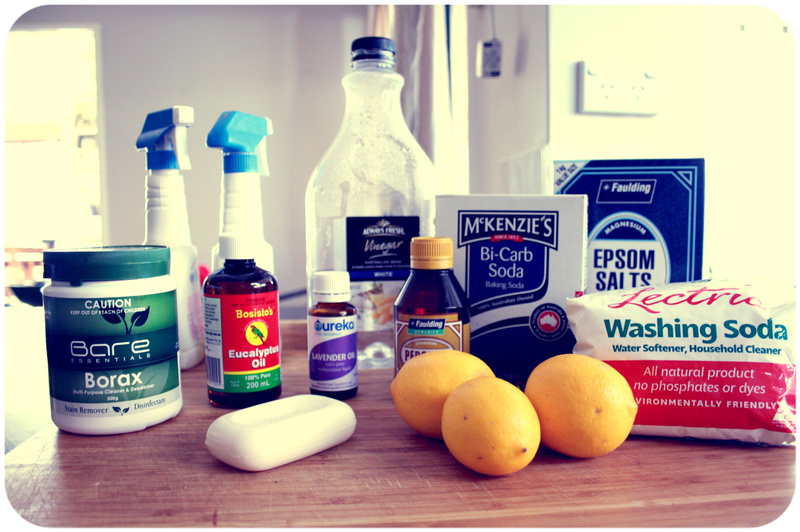 Mix a bit of Bicarb Soda or Vinegar with Lemon Juice in small dishes around the house – this will absorb odours! Keep a spray bottle with water and 10 drops of lavender oil by the door. Spray before guests come in so they get a beautiful, relaxing welcome! Dab some essential oil on a light bulb. When on, the heat will diffuse the fragrance. Prevent cooking odors by simmering vinegar (1 tbsp in 1 cup water) on the stove while cooking. To get such smells as fish and onion off utensils and cutting boards, wipe them with vinegar and wash in soapy water. The greenest tip of all… Get some houseplants! I love citrus. At the moment every time I walk into the lunchroom I get these beautiful wafts of oranges and mandarins. Then comes afternoon tea and I get to devour a nice fresh lemon… don’t judge me… I am pregnant and I am allowed to eat weird stuff! But it did pain me to see all the peels getting chucked in the trash especially considering that so many cleaners boast about their citrusy scent or about how powerful they are due to the use of real lemons! As with most things I have decided that it would be much easier (and healthier) to go straight to the source, which is always nature. 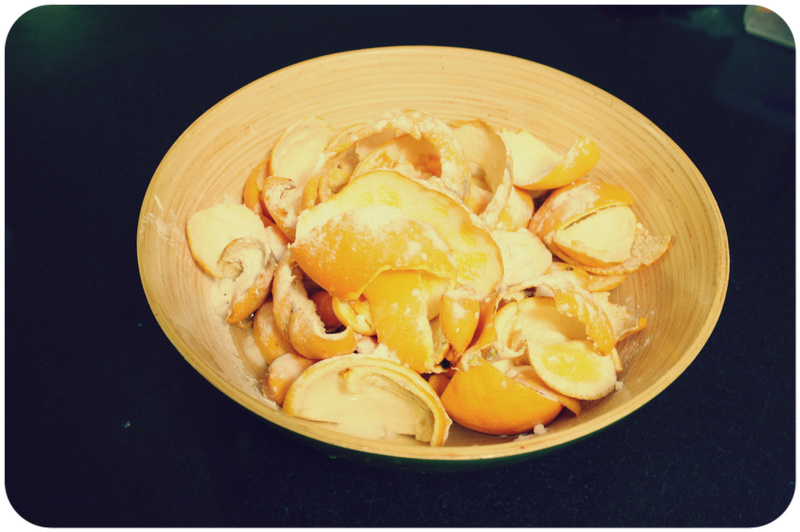 Unless you have your own citrus tree (lucky you) you might not get through enough peel to make a lot of this. Firstly, as long as you put it in the fridge your peel will last up to ten days. Secondly, a good trick is to put a container in the kitchen at your office and ask people to put their peel there instead of the bin. Anyone that follows my Facebook page may remember that at first I got called a ‘freak’ for this email request BUT by the end of the week I had had plenty of interest in the recipe and I had enough peels to make a good few batches of cleaner. 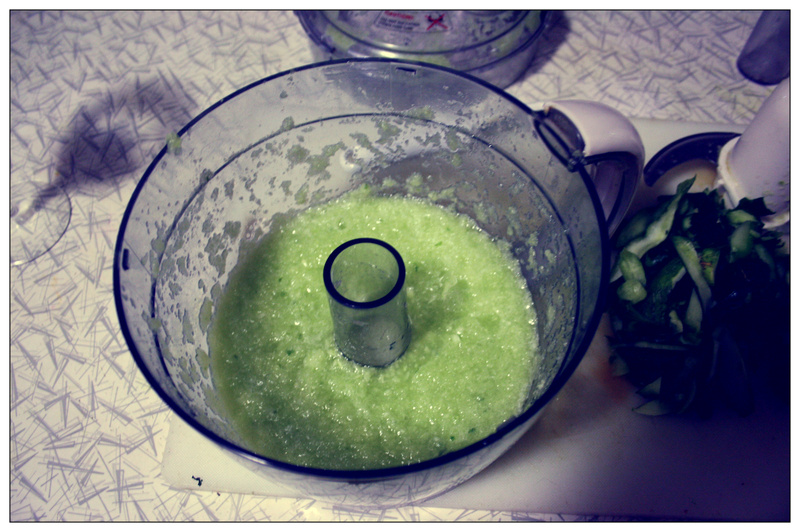 Once it is ready I am going to take it into work (along with the recipe) to show people how well it works. Sharing the eco love people! 1. Gather your peels and place in a bowl. 2. Cover with water and then sprinkle bicarb soda quite liberally over them. 3. Dip the peel and give a quick scrub. 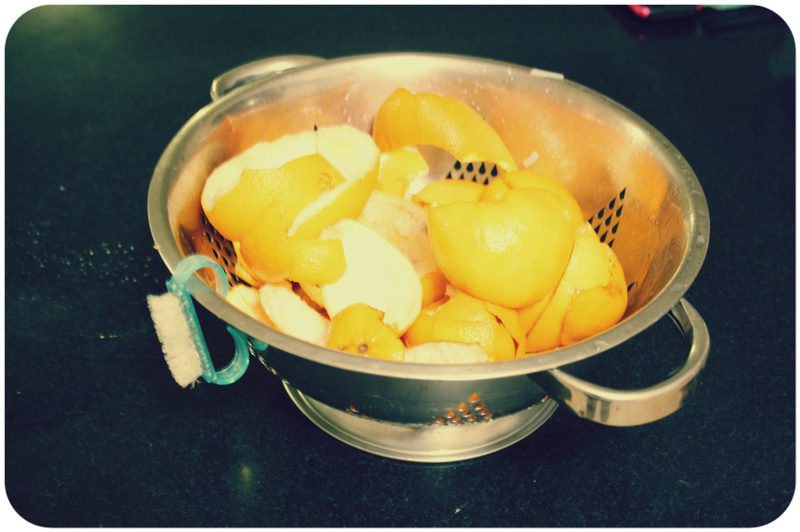 Place the scrubbed peel into a colander. 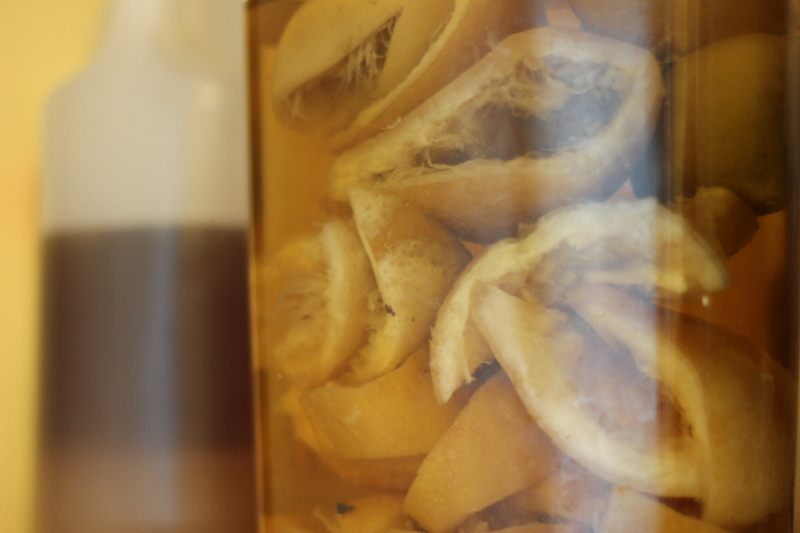 (This is to remove all the nasty chemicals from the peels and make it a truly natural cleaner). 4. Once all the peels have had a quick scrub rinse them thoroughly. 5. 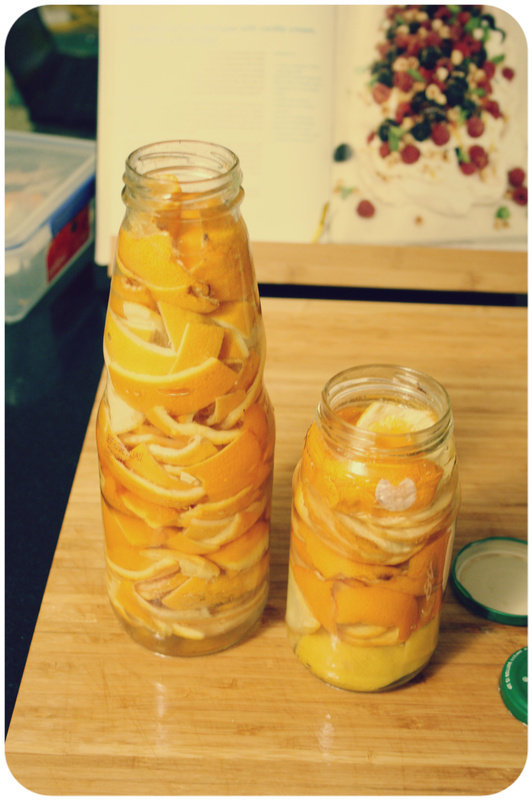 Place all the peels into a jar. 6. 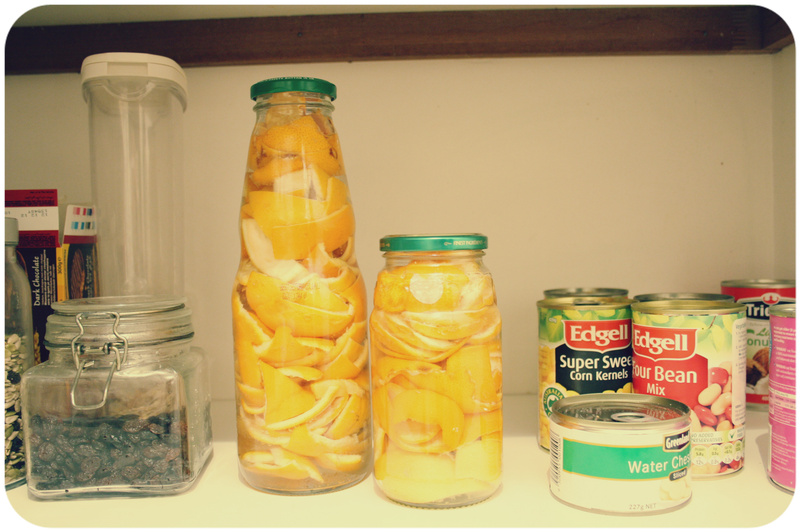 Fill the jar up to the level of your peels with vinegar. 7. Store in a dark, cool place for between 2 weeks and a month. Shake it once a week if you remember – make sure the lid is on tight! 8. 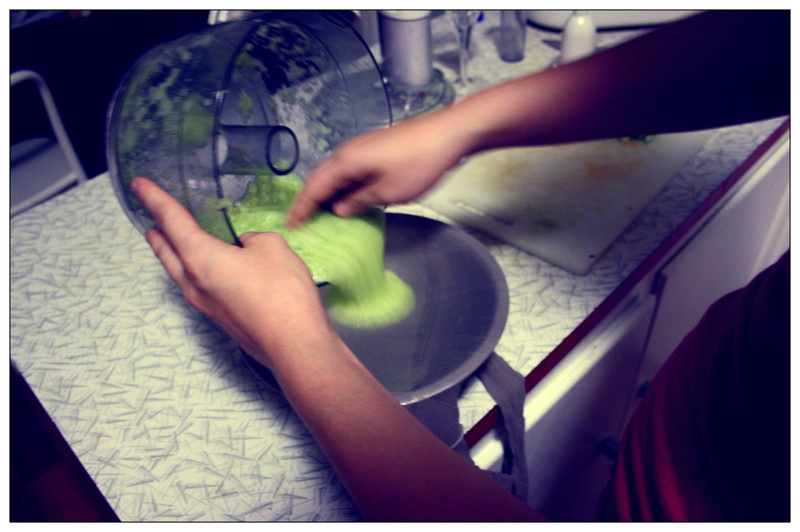 Shake the mixture vigorously then pour the mixture into a container, straining the old peels. 9. Mix 1 part vinegar mix with 1 part water and pour into your spray bottle! If you would like add ten drops of an essential oil with antibacterial qualities (i.e. 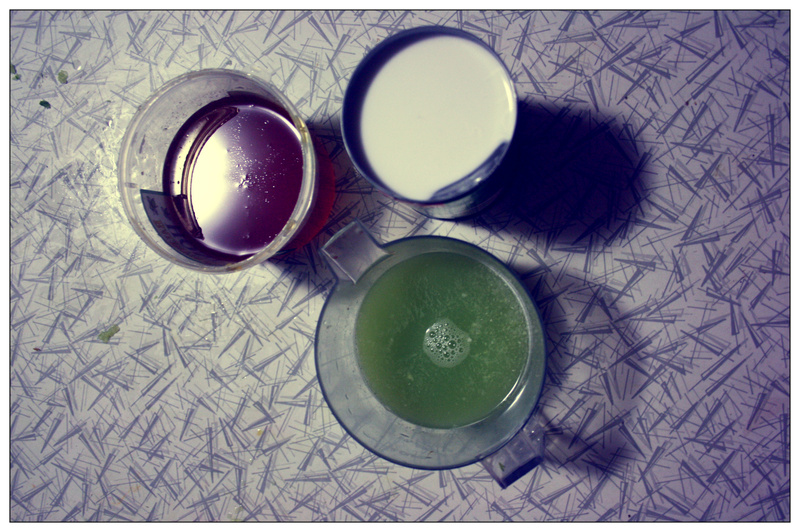 teatree, lavender or lemon). It is a fantastic cleaner and will work on most surfaces (not glass) and strong stains. 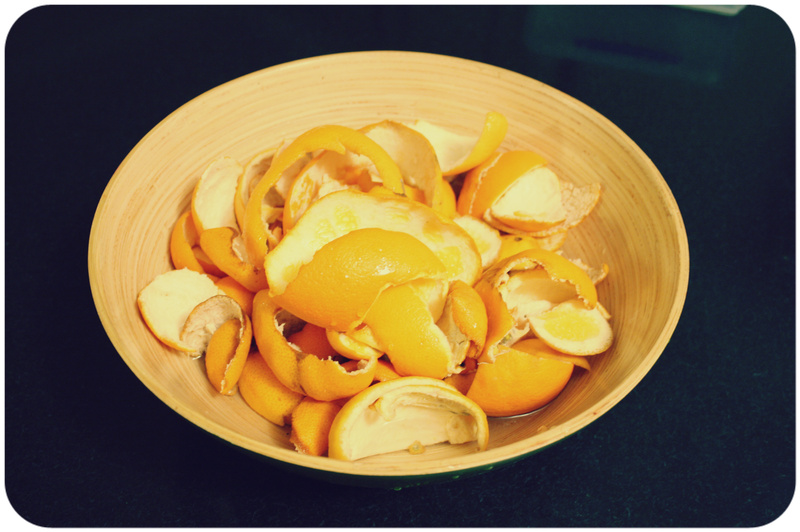 Be careful if you use only orange peels as the oil in orange peel is very strong and can be quite abrasive. It is always best to do a spot test. At first I had hoped that this could be used as a detergent but I want to actually test that recipe before I just send it out there as I am not sure quite how well it will work. This one I have used before and it is tried and test! As soon as I try the detergent mix though I will make sure I report back to you all. P.s. This is also a great plastic free cleaning recipe if you are partaking in Plastic Free July. See here to register! I get a weekly organic delivery box and because we went away over the weekend there were some Lebanese cucumbers left looking a little limp. A passionate hater of all things wasteful I decided to experiment. 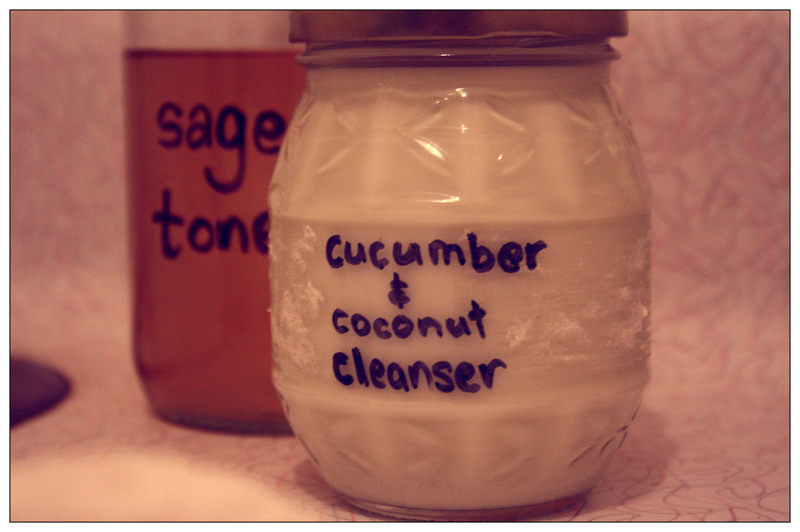 The cleanser I made was so easy to make and is absolutely beautiful to use. Put it in the fridge for a really refreshing cleanse. It is so nice to know that you don’t need to use harsh chemical that you can’t pronounce to clean your face. 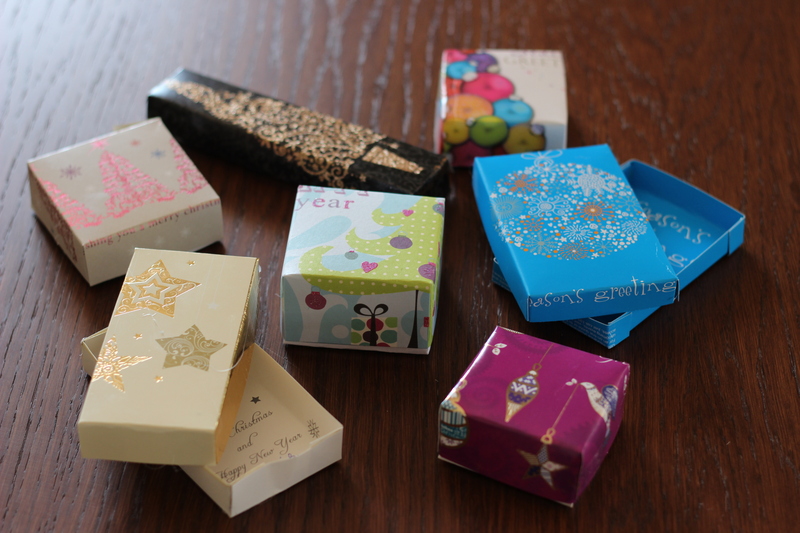 They don’t do damage to the environment, they don’t have excessive and wasteful packaging and you get to essentially rub food on your face – which is always fun. 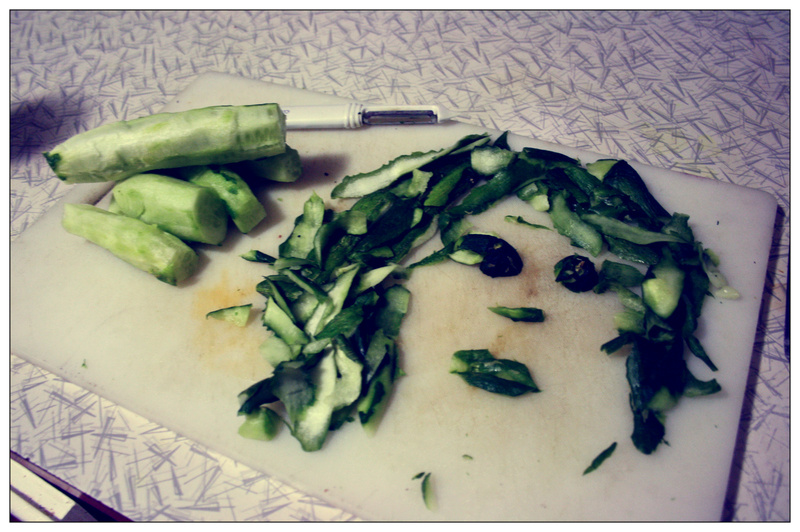 Cucumber juice – is an astringent and helps purify your skin. Coconut Milk – hydrates and moisturises – as well as feeling bloody nice! 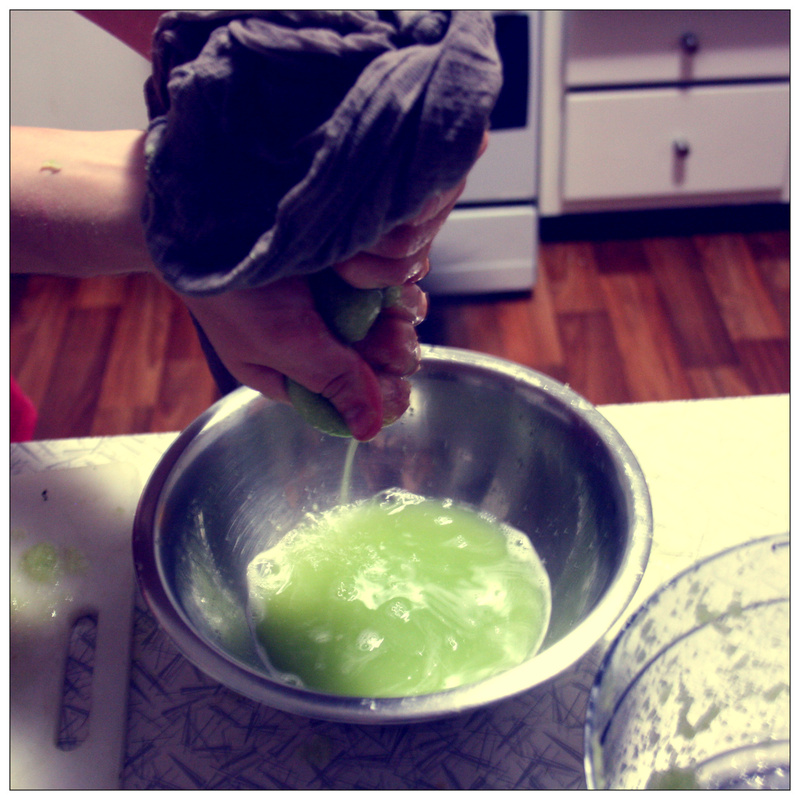 Muslin or cheesecloth to sieve the cucumber. 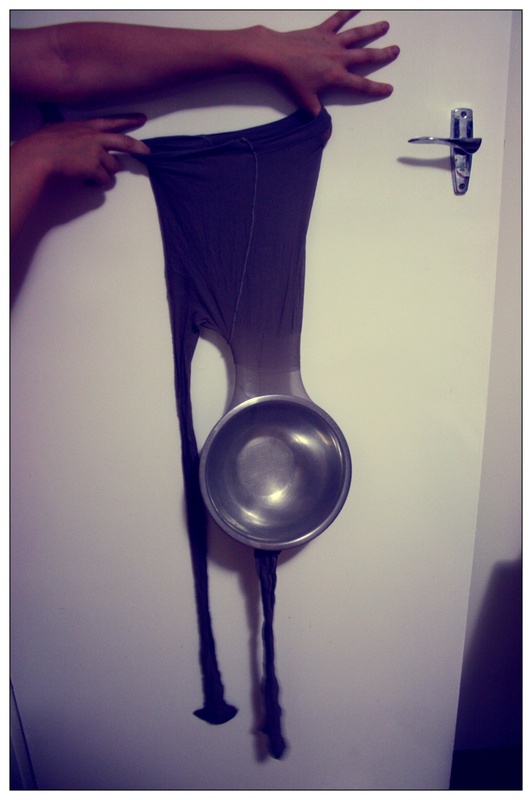 If you don’t have them on hand then get creative… I keep old stockings around the place (for cleaning and use in the garden) so I just slipped that over the bowl and used it instead. Working perfectly fine..
Steps 1 through 5 are if you do not have a fancy fruit-juicer (mine died). 4. Squeeze out as much juice as possible. 5. Bam. You have beautiful cucumber juice! 8. Pour into a used jar and keep in the fridge. When rinsing your face make sure you do so in a bowl so that you save all the water from draining away. Because you are using completely natural ingredients it is grey water safe. You can use the excess for your garden, herbs or veggie patches!